If you took a sneak peek into thousands of apartment websites’ analytics accounts you might find that they tell a similar story. Most of their website traffic is coming from Google. 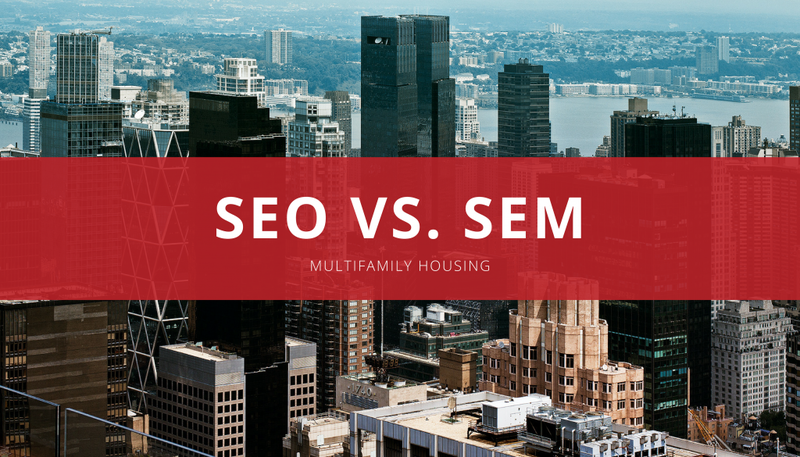 Google is arguably the most important marketing channel for apartment marketers today, but it’s also one of the most difficult to compete in. I warned you yesterday what would be coming, but here is the second installment to the infographic saga. Today we have an infographic made by marketing pilgrim, and it’s all about search engines.